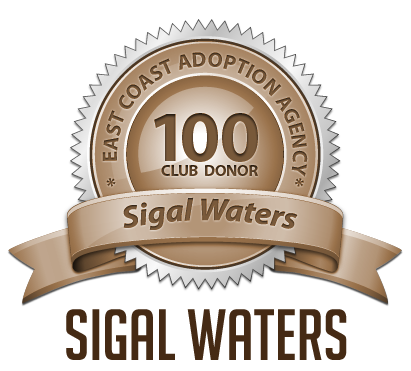 Thanks To Our 100 Club Members! 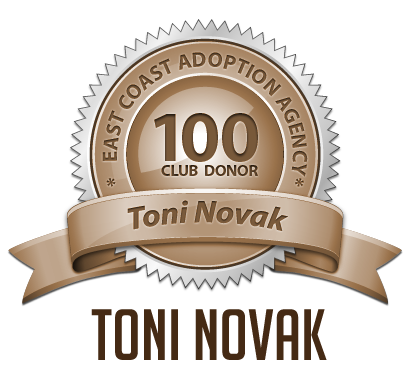 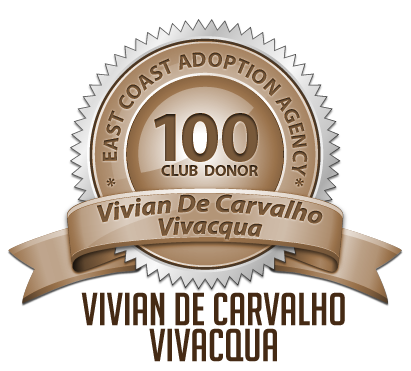 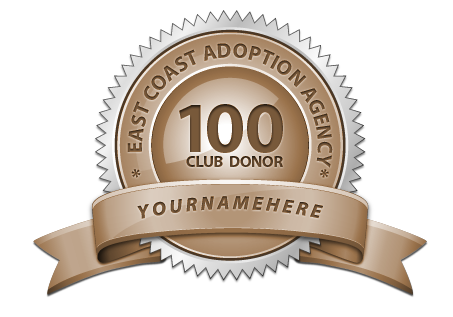 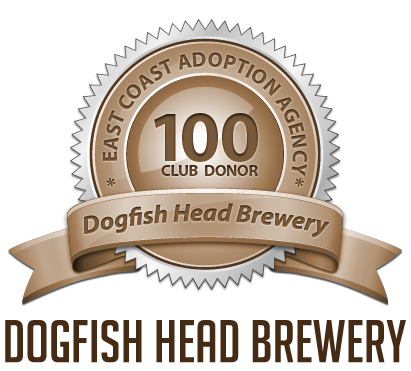 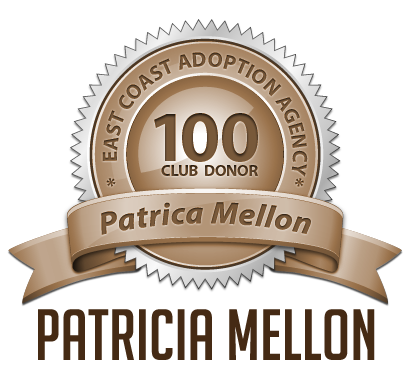 East Coast Adoption Agency is proud to present our 100 Club Members. All of the members recognized below have made a 1 time $100.00 donation to East Coast Adoptions to help care for the many dogs we save each and every year. If you’re interested in joining the club, there is more information and a link below. 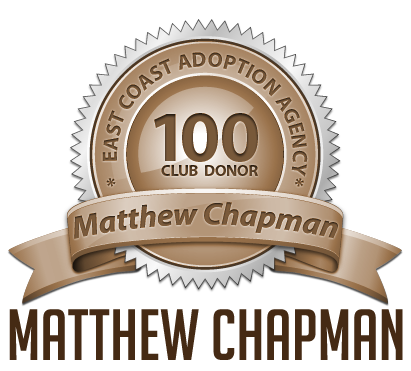 Once again, to all of our 100 club members – Thanks! Copy of Join The 100 Club Today! East Coast Adoption Agency, a Dogs In Danger Rescue company, is a 501(c)(3) nonprofit, no-kill rescue, for all breeds of dogs. 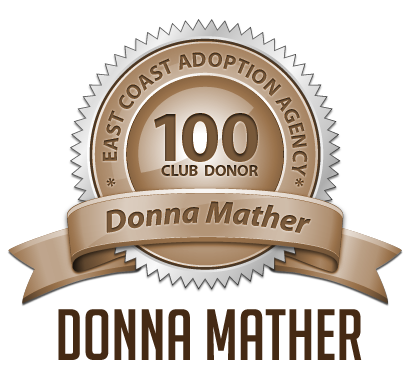 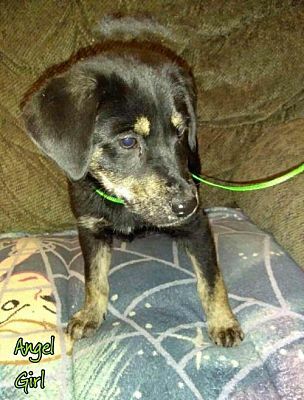 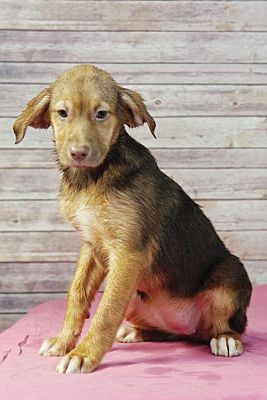 Our staff is 100% volunteer-based and all of our dogs are fostered by volunteers. All proceeds from adoptions go to the day to day operation …..
We are offering you the opportunity to help us help them by joining our 100 Club! 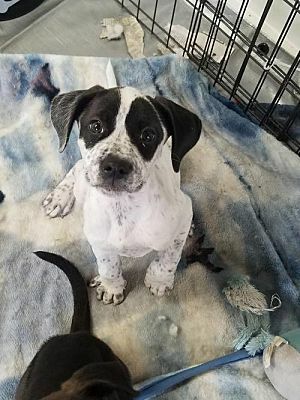 For an annual donation of just $100.00 you will not only have the satisfaction of helping us protect and find forever homes for dogs from high-kill shelters, your name will be prominently displayed on the front page of our web site as well as a mention on our Facebook page. 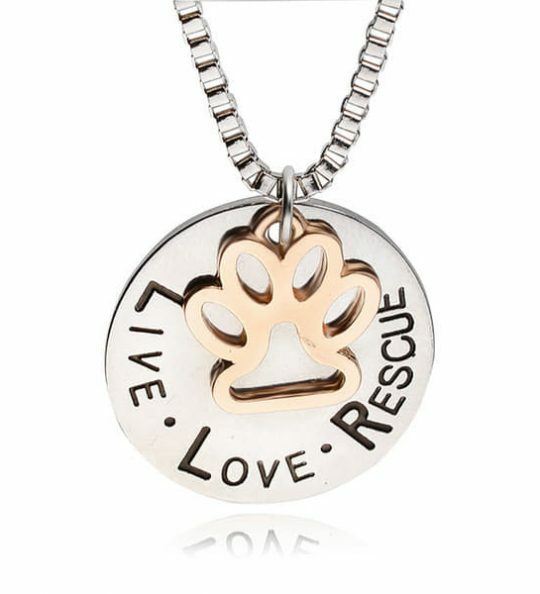 Every dollar donated goes to direct animal care and support.